AusBiotech began the year with a bang after officially partnering with the Biotech Showcase, hosting an outstanding event at the conference, coinciding with the JP Morgan Healthcare Conference, in San Francisco last week. 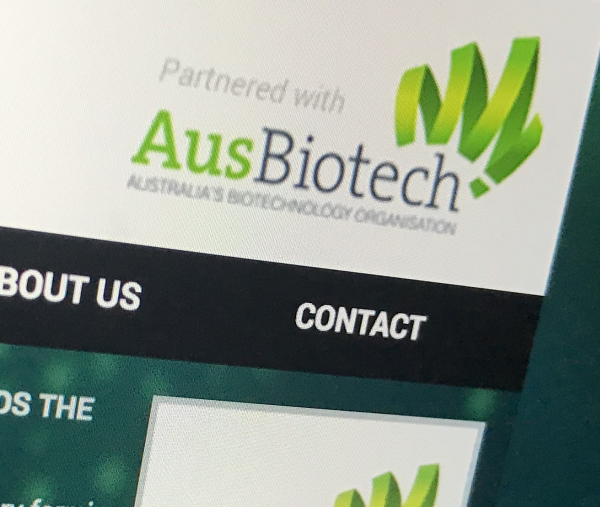 Attended by industry and investors, AusBiotech illustrated the globally-recognised strength of the Australian life sciences sector via four presentations by AusBiotech, Austrade, Neuroscience Trials Australia and Brandwood Biomedical. The four distinct perspectives highlight Australia's cross-border relationships, investment opportunities, and research and regulatory capabilities. In an always-busy week, the dedicated session concentrating on capitalising on the strengths of the Australian bio-economy, and the following networking reception, was an important opportunity to engage with global life science decision makers, for collaboration and partnerships, and for investment discussions. “We couldn’t have been more pleased that attendance at the session was at standing-room-only: it validates our knowledge that Australia holds some leading life science opportunities; that we rightly own our place amongst the global leaders; and that AusBiotech is successfully facilitating global development of our Australian life sciences industry,” said Ms Lorraine Chiroiu, CEO of AusBiotech.